With original connector , just for play and plug , so easy to install . Light can fit for most of the cars in the world . 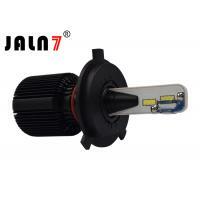 Other LED light can not be compatible so many cars in the market . 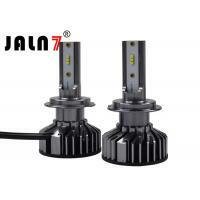 But we can not say our light can fit 100% , because the car original lighting system is always changing and improving . 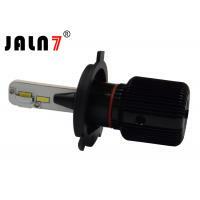 For some German cars , if you encounter the below issues after you install our LED lights , include both of light bulbs flicker , warning error on the PC board , both of lights can not bright up , one or two bulbs light up for a while then off suddenly , bulb has dim lights after you turn off the lights button , the original DRL or Side parking light can not light up after you trun on the headlight bulbs , these indicate that our bulbs can work well , you just need LED decoder or LED resistor to fit your car headlights . Please do not worry and please do not open dispute . You can contact us to deal with these issues . 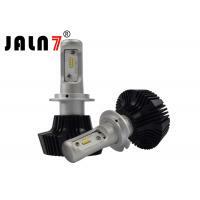 All of LED lights have canbus function with EMC system , which can fit for most of the cars in the world . 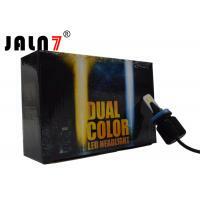 Other LED light can not be compatible so many cars in the market . 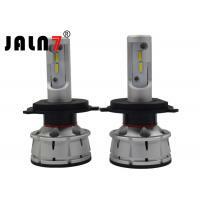 But we can not say our light can fit 100% , because the car original lighting system is always changing and improving . 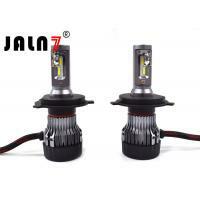 For some German cars , if you encounter the below issues after you install our LED lights , include both of light bulbs flicker , warning error on the PC board , both of lights can not bright up , one or two bulbs light up for a while then off suddenly , bulb has dim lights after you turn off the lights button , the original DRL or Side parking light can not light up after you trun on the headlight bulbs , these indicate that our bulbs can work well , you just need LED decoder or LED resistor to fit your car headlights . Please do not worry and please do not open dispute . You can contact us to deal with these issues . Our service group are always 24hours online to answer you and serve for you . If you know about the CAN BUS issue for your car , please contact us . 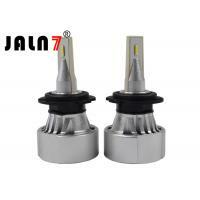 For Golf/Hyundai/Renault/Kia/Honda Odyssey/Skoda/Chery/Ford/LandRover and some of German cars , some of these cars need some special adaptor to fix the LED bulbs (Normally H7 and H1 need special adaptor) , please contact us with our customer service , we can help you . If you know which adaptor you need , please contact us . 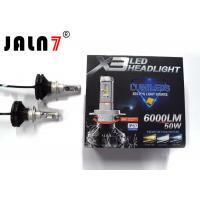 YIWU JIALUN AUTOMOBILE PRODUCTS CO LTD was founded in 2008, who has become one of the larger of Automobiles LED Light enterprises. 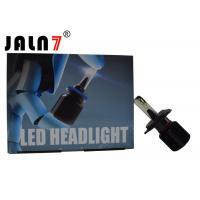 It mainly manufacturing LED light of special vehicle,LED light bar, LED working light ,LED car headlight , the registerde capital is 2 million,including 30 employees.The company has invested 7 million in building 8000 square meters of modern standard workshops in Yiwu China. 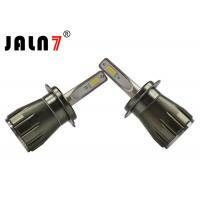 LED Auto Light, LED Work Light , LED Light Bar , LED Head Light , MOTO Light , LED Strip Light 5050 . There are a number of outstanding research and development , technology and management personnel and which has strong technical development capabilities . 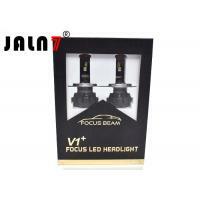 Since the establishment of the company , it has been appraised as the fastest growing company in r&d and design , successfully developde special LED Light , LED light Bar , LED working light , LED car headlight . Most of the products has passed the examinatoin of the national quality department and the authentication of authoritative department . Othewise the enterprise has passed the ISO9001 Quality System Certification and got CE Certificate issued by European Community as well as the certificate of Society of Automotive Engineers (SAE) . There are also complete production line equipment and testing equipemnt , good relative providers and supplier system in our enterprise , meanwhile , the advanced internal management software are also used to ensure the production progress can efficient and ordered .